Its been 3 years I have been doing makeup like crazy. And In this craziness, I learnt so many things about makeup tips, tricks& problems. Learn the most about foundations as I was very bad when it comes to base. Now I can understand the different between a good foundation or bad foundation. 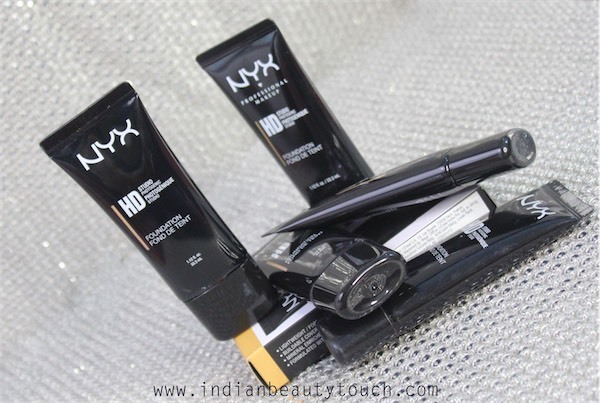 In this learning game, I found my favourite foundation and that is NYX Professional Makeup HD Studio Photogenic Foundation. I have been using this foundation from 2016 and I loved this foundation since then. Now lets find out what so good about this foundation below. Flawless-looking skin is no longer just for celebrities and models! Now available in 13 blendable shades, the HD Studio Photogenic Foundation. Uses light-diffusing technology to enhance the appearance of silky-smooth skin. Achieve a picture-perfect look anytime you're in the spotlight. 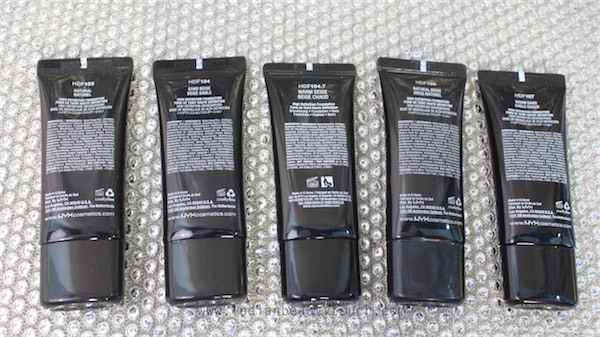 Starts with packaging, It comes in a glossy black plastic tube which is only worst thing about this foundation. I mean If you are a professional makeup artist & you have 5 shades like me then You have to open single tube to see what shade it is. 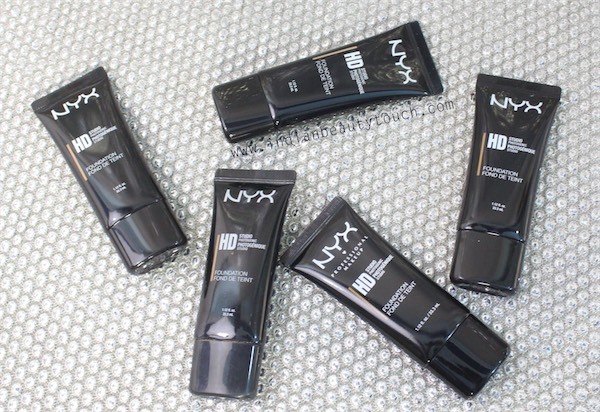 I like transparent bottles when it comes to foundation So Can save some of my time. But If You are buying just single shade then Its really good. 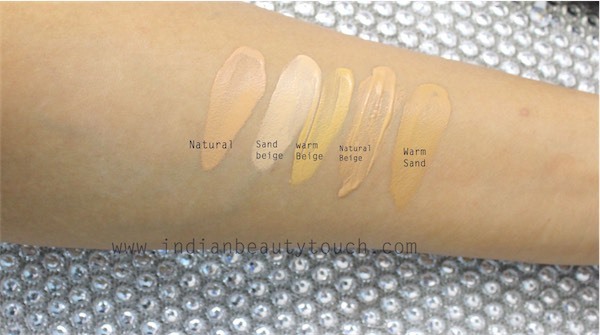 This range of foundation have 13 shades but on Nykaa, They have only 5 shades which is obviously not good for us. Because In India, We are so diverse. 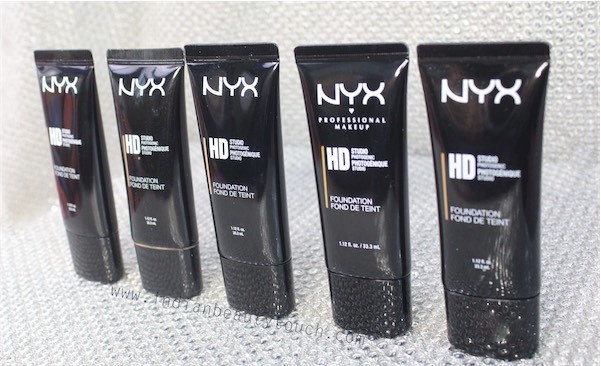 The consistency of this foundation is quite runny as we always think that when a foundation comes in a tube. It will be thick But not in this case. The coverage is medium but Buildable. In two layers, You can get full coverage. In one layer, It can cover dark spots, redness. For Acne scars, You need to build an extra layer. The finish is of this foundation is glossy. It doesn't have matte finish. And I think thats best thing baout this foundation. Because It looks so natural on face because of its glossiness. I have oily skin and trust me It never looks like something oily on my face. 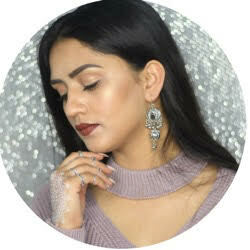 After blending the foundation, It blends really well with my skin and Gives a really smooth canvas on face. And It never shows white cast on flash photography which is a plus point. It last around 6 hrs on my face and then it start fading from cheek & T zone area first. As Oil start coming from there. 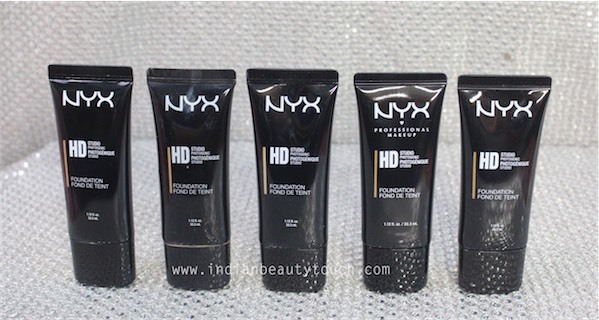 The foundation is really good in my opinion But Price is too high for an drugstore brand. I wish they lower the amount. Other than that, Its a perfect foundation for me. Have you used this range?? Yes then Let me know your thoughts! !